Griffith Elementary School 1385 W. Clemmonsville Road W-S, NC. 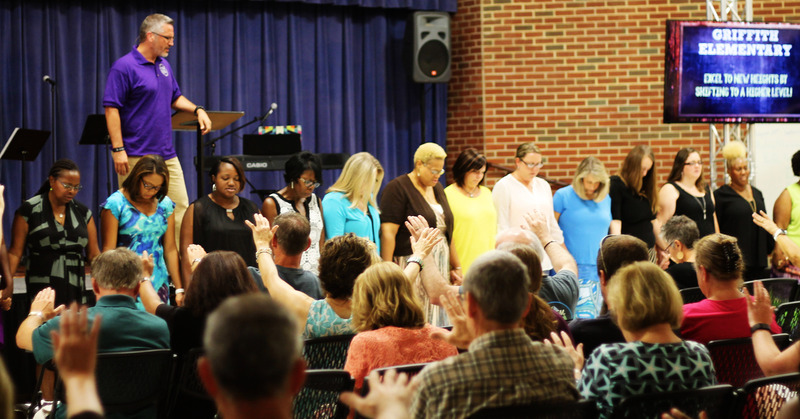 After pastoring for many years in the Triangle area, Gary, and his family, moved to the Winston-Salem area in the summer of 2015 with the vision to plant a new church. Since becoming a follower of Jesus at the age of 21, Gary has carried a passion for seeing people receive the freedom and healing that Christ offers. At heart, he is a teacher and an encourager, and he thrives on seeing people come alive to their callings and step into their God-given potential. When not spending time with his wife, Meredith, and their four children, Gary loves to read, laugh at his own corny jokes (even when no one else will), drink good coffee and strength train with kettlebells. At Restoration, we call our small groups Restore Groups. These groups are a time of community and connection with those in our church family. If you are interested in being a part of or joining a Restore Group, call today. 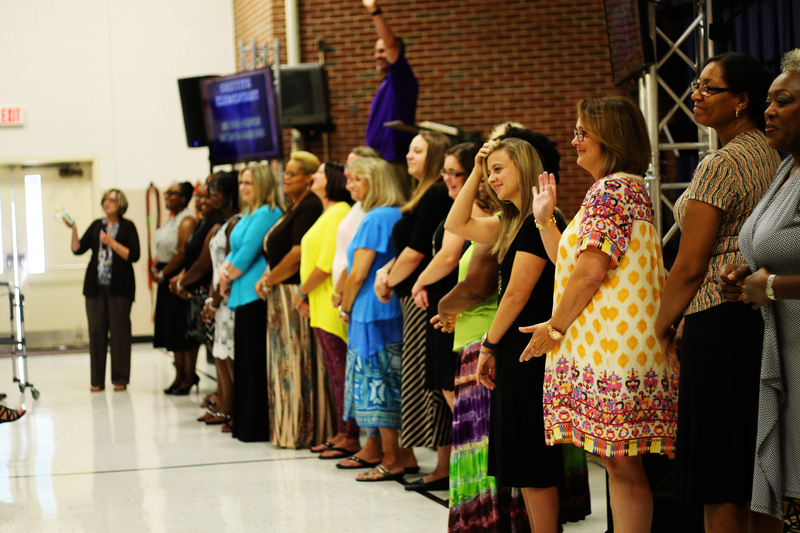 At Restoration Community Church you can expect a friendly welcome, a dynamic service, and relevant teaching. To restore people to God, work with the Holy Spirit to heal the brokenhearted, reconcile people to one another, and to break down the walls of cultural brokenness and mistrust. 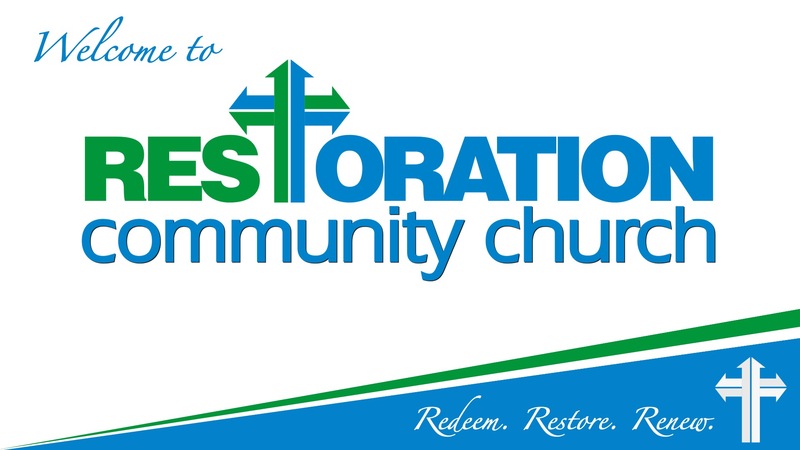 Restoration Community Church belongs to the Evangelical Presbyterian Church (EPC). As part of the EPC, our motto is "In Essentials Unity, In Non-Essentials Liberty, In All Things Charity; Truth in Love." 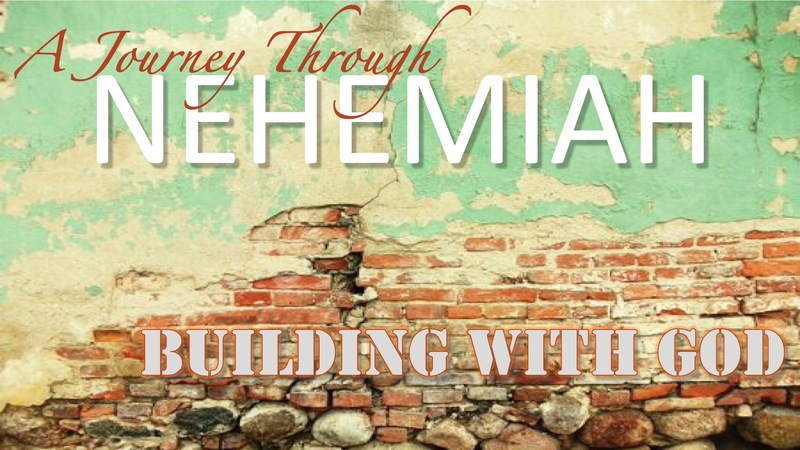 You can view "The Essentials of Our Faith" and more distinctives of the EPC by clicking here.